Elon Musk teases Tesla-branded tequila update while trademark’s fate is uncertain. 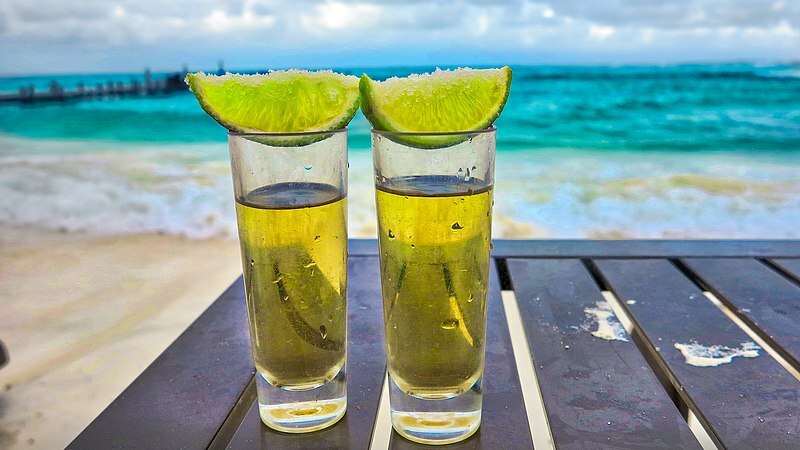 Billionaire entrepreneur Elon Musk has once again teased the arrival of the all-electric car maker’s own brand of agave liquor, Teslaquila with a “Coming soon!”. After nearly a week in space, the SpaceX Crew Dragon hit its splashdown time of 8:45 a.m. ET right on target Friday. It landed in the Atlantic Ocean after undocking from the International Space Station and re-entering Earth’s atmosphere. The International Space Station celebrates a new era in exploration with the arrival of the SpaceX capsule. 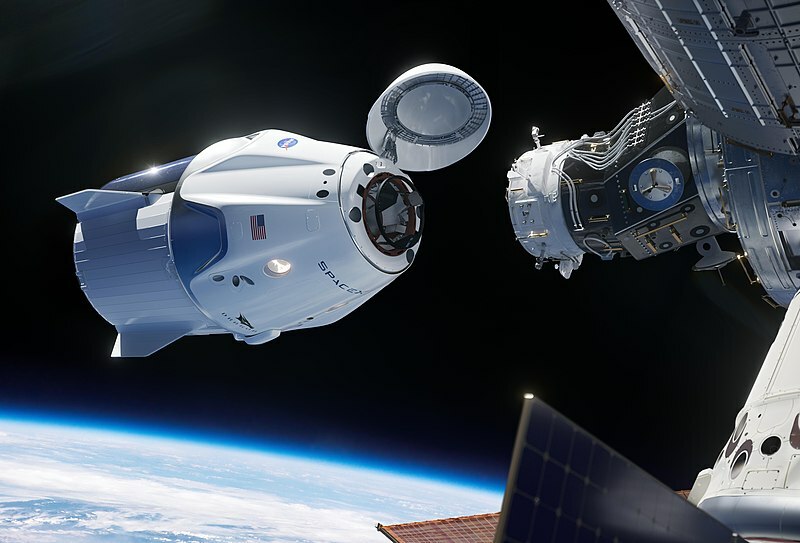 The new SpaceX crew capsule arrived at the station on Sunday at an extraordinary moment for commercial space exploration. Humans have entered SpaceX’s crew capsule while in orbit for the first time, just hours after the spacecraft docked at the space station on Sunday morning.